Toxic Crabs at Fisherman’s Wharf; OD’s in Sacramento; Airbnb and Illegal Units. Toxic algal in Fisherman’s Wharf crab. 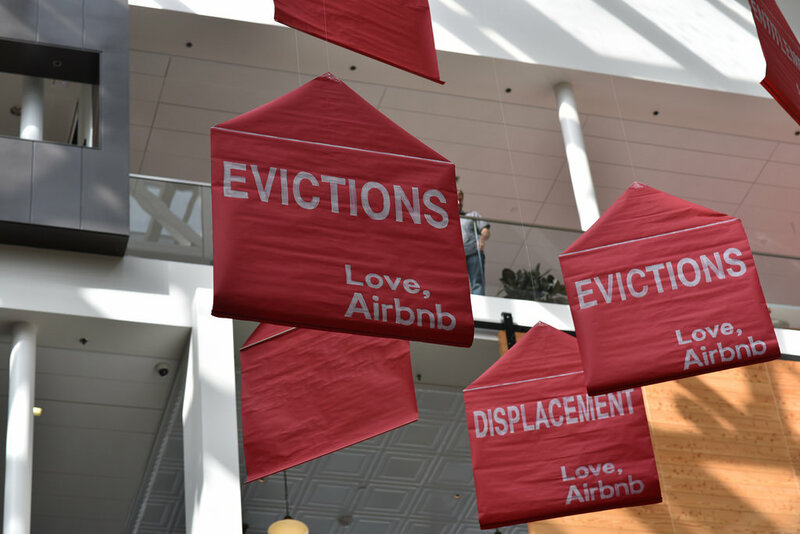 What is behind Airbnb’s cracking down on illegal units?